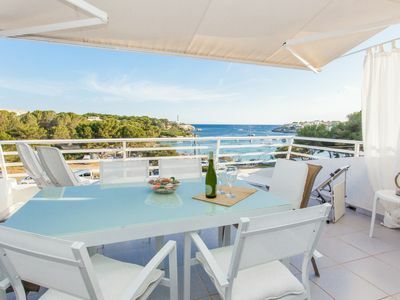 This spacious Mediterranean-style villa with a unique panoramic position in Cala Provencals offers breathtaking views of the port and the lighthouse of Cala Ratjada. 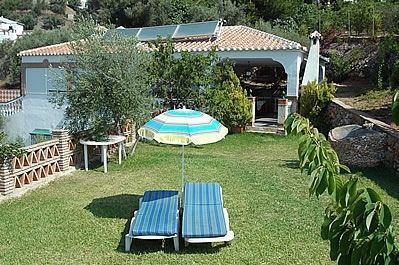 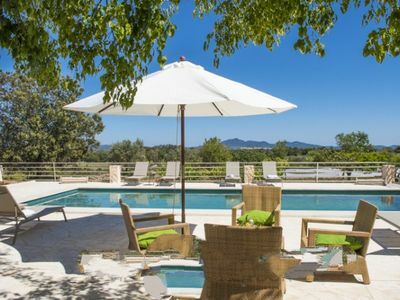 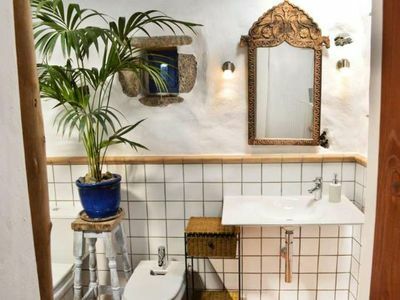 The Villa Los Almendros is located about 100 meters from the Font de Sa Cala beach and is surrounded by a 1500 m2 garden plot that absolute peace and quiet between orange, lemon and almond trees guarantees. 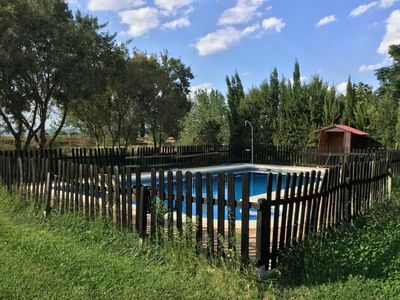 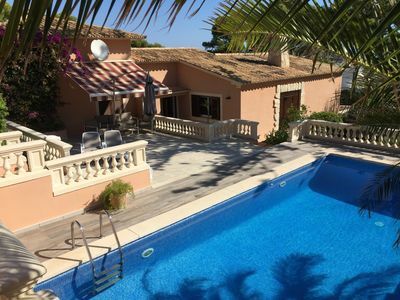 The villa has a spacious pool area and is surrounded on all sides by terraces (newly designed in early 2017), which give you a wonderful view to the neighboring island of Menorca. 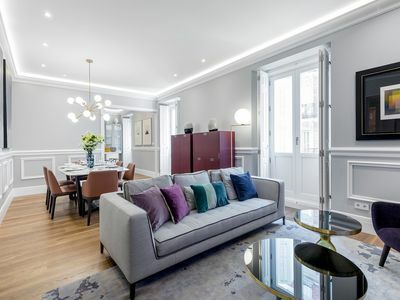 The furniture of the house is new, modern and high quality. 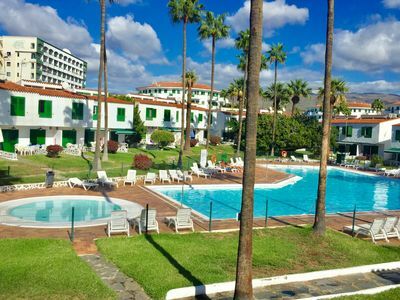 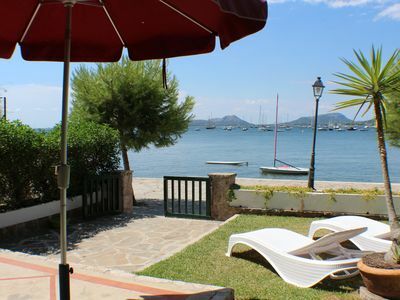 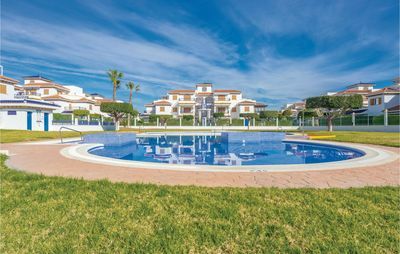 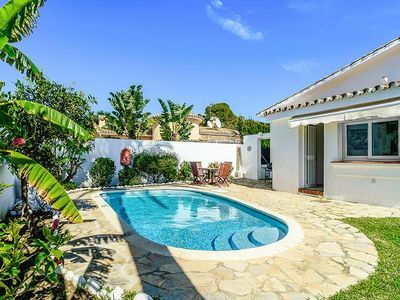 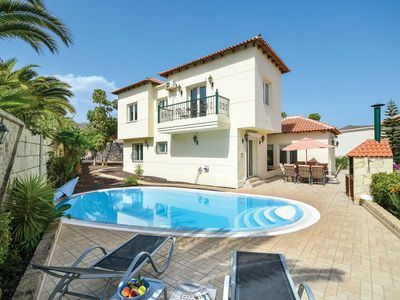 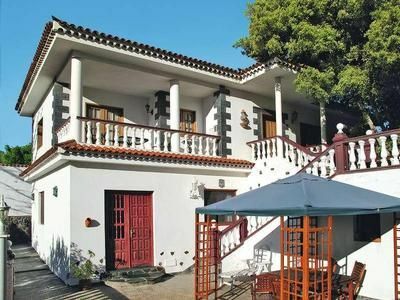 The villa has 2 large double bedrooms and bathrooms en suite (with access to the outside area and large fitted wardrobes), a 2017 newly equipped kitchen with Siemens appliances and a large living / dining room with window fronts and direct sea views. 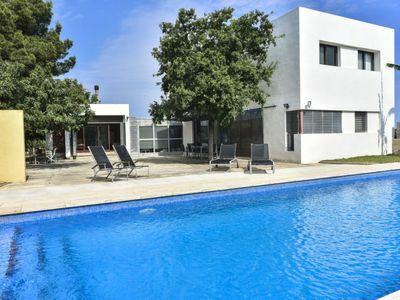 In addition, the house has air conditioning, fireplace, satellite TV, Internet via Wi-Fi and alarm system. 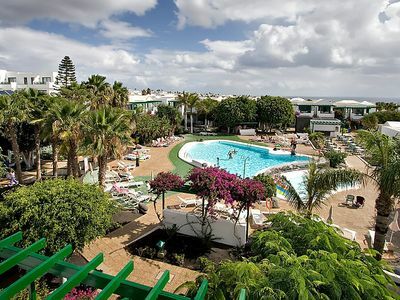 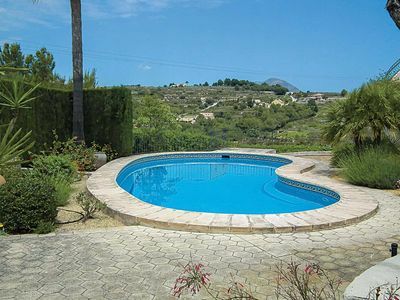 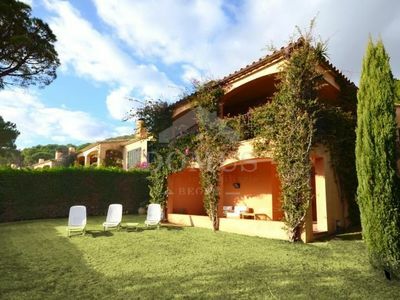 Apartment, pool, beach, sea, well maintained, 3 bedrooms, 2 bathrooms, 4 - 5 pers.